Our products are characterized by ease of use. 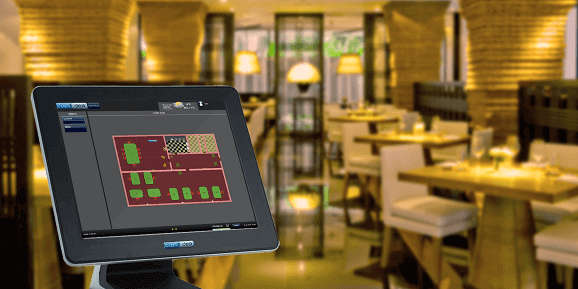 You can easily make the plan for your restaurant with table designations. Multiple floors? A terrace? No problem. With clear visual communication, you can see at a glance whether a table is still occupied. Forgetting to provide a customer with the check is a thing of the past! You have everything under control! Your personnel can get started within 15 minutes. Handy for hospitality business with frequent personnel changes. At a glance, you have a complete overview of the availability in your restaurant. Do you want to start doing deliveries? Then CashDesk offers you the complete solution. Make your own restaurant layout complete with tables, chairs and walls. Multiple floors are made immediately clear.